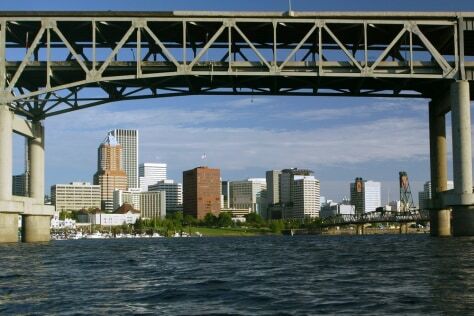 The attitude is way-laid back in Portland, Ore., making it the perfect place for Gen Y. There are tons of venues for merry-making: music clubs, coffee shops and art galleries. When it's not raining, you can bike through the city.